Gnostice XtremeDocumentStudio (for Java) is the next-generation multi-format document-processing component suite for J2SE/J2EE developers. It supports viewing, printing, and converting PDF, DOCX, BMP, JPEG, PNG, JPEG2000 and single-page/multi-page TIFF. In addition to that, it also has special PDF support for merging, splitting, encryption, and redaction. In the latest release (Version 2015 R7), we have introduced the ability to create PDF portfolios. A PDF portfolio has the familiar .PDF extenstion but it is a special PDF container for multiple files, not just PDF. 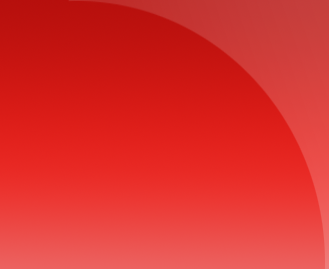 PDF viewer applications such as Adobe Reader will display included PDFs and simple formats such as text or images natively. For files in other formats, Adobe Reader will allow the end-user to double-click and launch the files in their default programs. Here is some sample code that we used to create a portfolio. This makes it easy for end-users to distribute multiple files in a single file container. 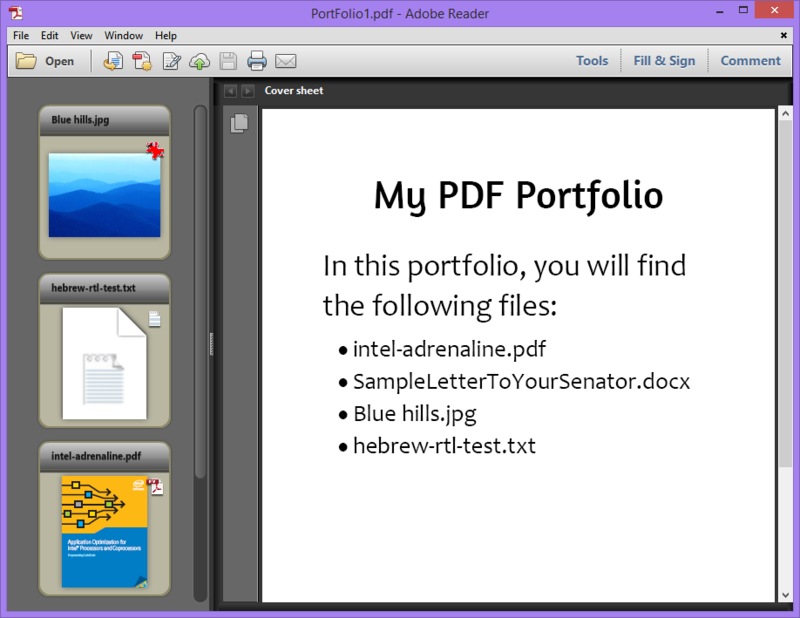 Adobe Reader has several display modes for PDF portfolios. The "Detail" view will show more information about the embedded files. You can also set the first file in the input list as the cover sheet and have the rest of the documents embedded. For this, you need to use the ConversionMode.CONVERT_FIRST_FILE_AND_ATTACH_REST_AS_ORIGINAL option.